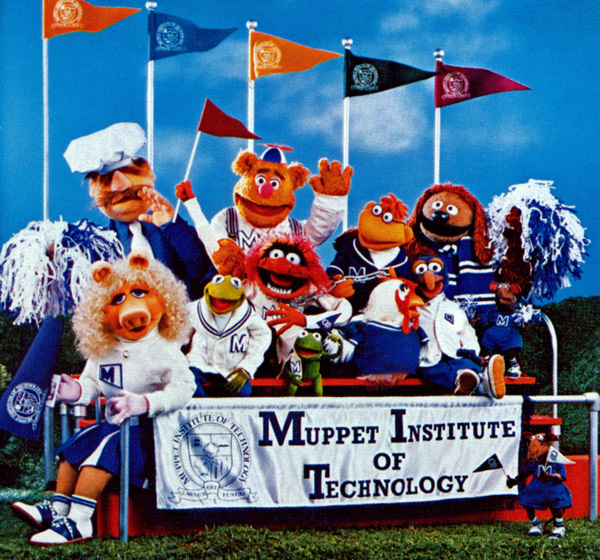 It was reported that in 1986 Jim Henson and the whole Muppets team was working on a TV special focused on computer litteracy titled "The Muppet Institute of Technology". The muppets wiki has a more detailed entry about this episode. 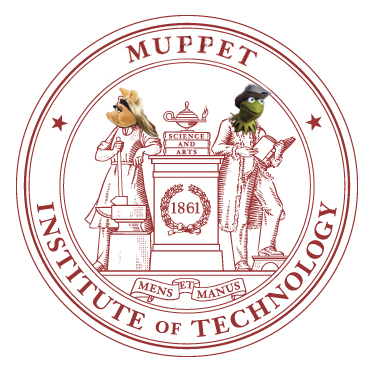 Unfortunately this episode never got made but it inspired me to modify the Mens and Manus MIT logo to include Kermit and Piggy.